Come one! Come all! 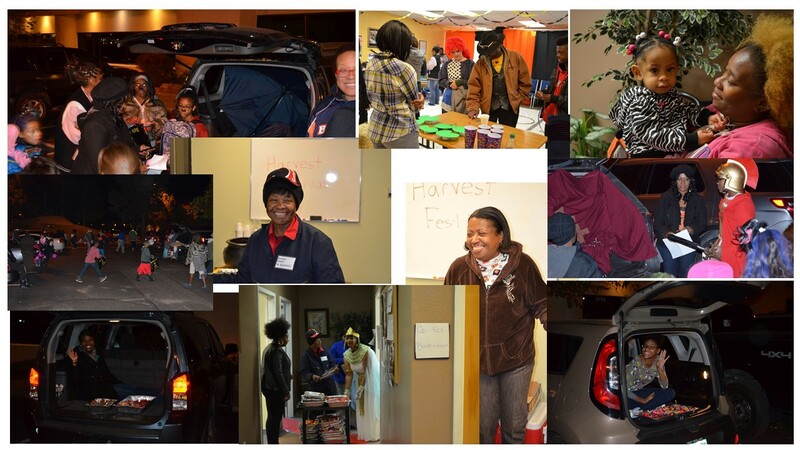 The SRCC Harvest Festival will be held on Friday, October 30th from 6:00 p.m. – 8:00 p.m. at Atlas Preparatory School. All are invited to dress as their favorite movie character and come enjoy an evening of fun games, an entertaining production, food, a chili cook-off, and lots of CANDY. It will only cost you a handshake and a smile to attend, so come out and have a great time!